Between August 1, 2018 and December 31, 2018, earn up to $25.00 back on all eligible Browning Ammunition Centerfire Rifle Ammunition. Eligible ammunition include: BXR Rapid Expansion Matrix Tip, BXS Solid Expansion Big Game & Deer, BXC Controlled Expansion, BXV Predator & Varmint, FMJ Training & Practice. Earn up to $100 back when you purchase Browning BXD Waterfowl Ammunition. Offer is valid on qualifying purchases made between July 20,2018 - January 31, 2019. Earn $5 for each box purchased, up to $100. Browning's rebates currently available Browning's rebates. 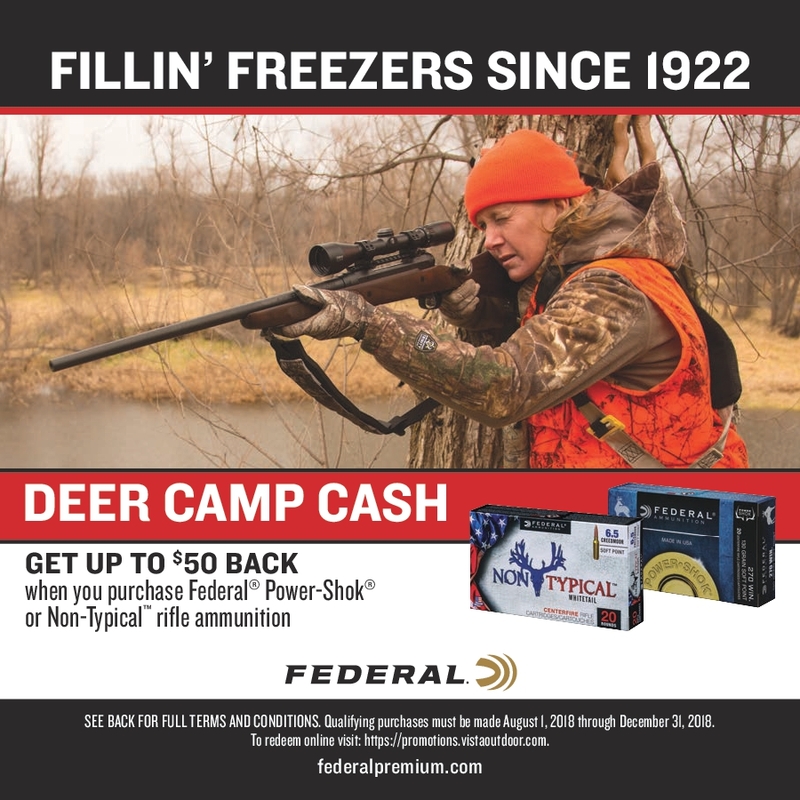 It's fall hunting season, Federal Ammunition is now offering a large number of rebates for ammunition purchases. Take a look at what ammo US Gun Works currently has available from Federal: Ammo from Federal and take advantage of one of the applicable rebates. Make sure that you have a great hunt and buy some great ammo. For a full list of the Federal rebates, take a look here: Federal Ammunition Rebates. A detailed article about how to tailor your select a bullet for your home loads to get the most accurate loads for long range shooting. 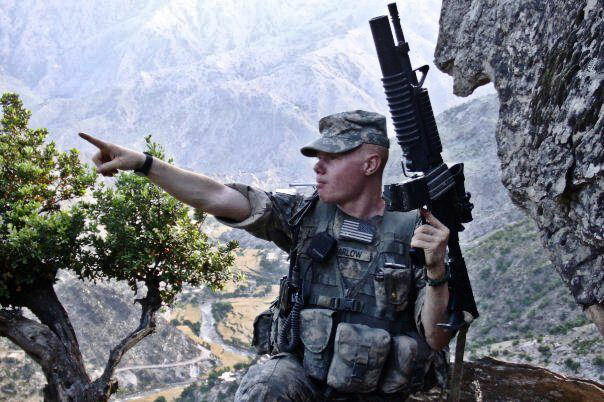 Read it here: Long Range Rifle Shooting Secrets - Bullets Tips.